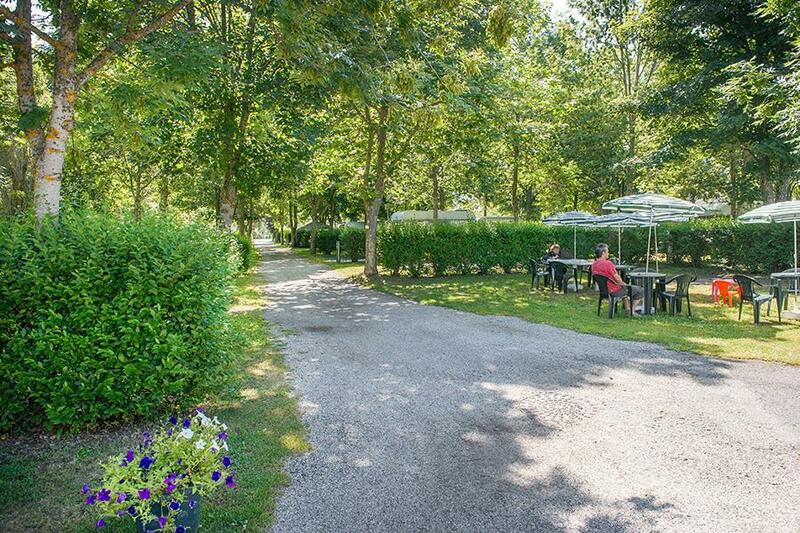 Campsite Le Tivoli is a campsite with 100 touring pitches. During low season, between 06-04-2019 - 06-07-2019 and 31-08-2019 - 09-11-2019, the nightly rate is €12,- at one of the 100 touring pitches at Campsite Le Tivoli in Bagnols-les-Bains (Lozère). At this campsite you can not only use your CampingCard ACSI for inexpensive camping, you can also use your ACSI Club ID (as an alternative ID). A somewhat older but well maintained campsite which is used mainly for visiting the spa facilities in the village and for fishing in the river. Typical Municipal Site in a small town. Nicely laid out with good sized pitches. Toilet block was clean and functional (not heated). Free wifi at Reception. Generally a nice place to stop for a few days to chill. Would you like to book Campsite Le Tivoli or request more information? You can do both using the information below. From the A75 take exit 39 to Mende then towards Langogne on the N88. D901 3 km beyond Bedaroux. Campsite is on the road just before the village. CampingCard ACSI will send your information request to "Campsite Le Tivoli".